← 3% is very close. 6°C, sunny start, warm later. On the scales, the unexpected. I weigh less that the start of term, 3lbs less. Didn’t see that coming, I even thought it would read a slight increase. Still under the magic 14St 4. barrier (200lbs) and now under 13st. Six months ago I touched 15st. A few things have changed in my mind to lead this way. 3, eat until I don’t feel hungry rather than eat until I’m full. Cycling is more fun now, especially on the climbs. But, I don’t want to get any lighter. Later; car shopping. 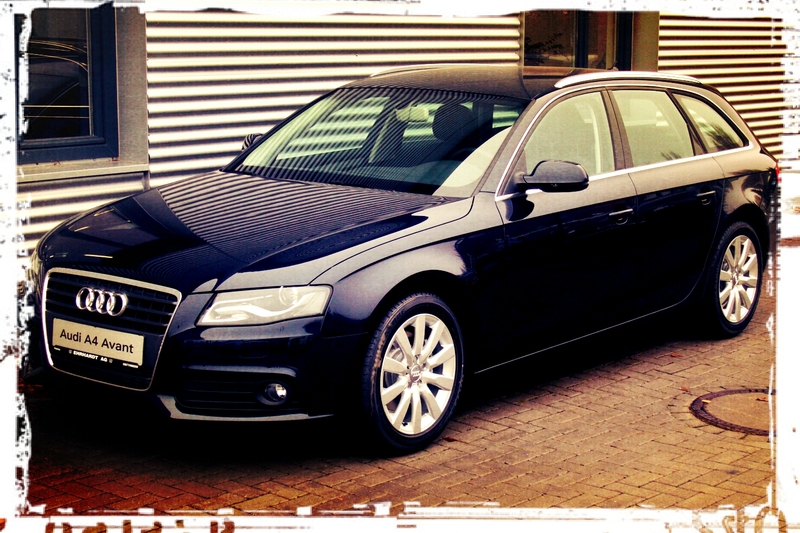 After lunch, I will test drive an Audi A4 Avant. Then it’s a decision between it and the Volvo (from last week).